In many states in Australia, you don’t have a choice with a greenslip policy – they are included in the cost of registration. However, in NSW, the consumer does have choice, with multiple insurers all offering their own greenslip policies. On the one hand, this is great, as it allows you to shop around to find the policy that best addresses your needs, and at a price point that you’re comfortable with. However, the process of finding a greenslip policy can be time consuming, and there is significant price variation, meaning that you may end up paying too much for your policy if you try and hurry the purchase along. Given that the coverage of a greenslip policy is mandatory, the quality of the coverage is standard across all policies and providers. What insurers will often do then is try and bundle greenslips into more comprehensive insurance policies, and try to pressure you into buying a policy that doesn’t properly reflect your needs (and costs far too much). For people looking for a simple policy at a low cost, this can be a headache. 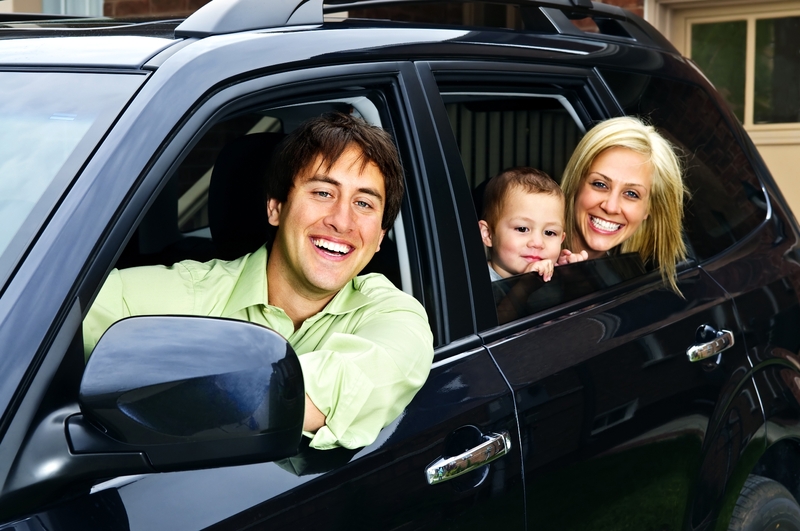 Or for people that want to choose other insurance policies separate from the greenslip, it can be a time consuming process. 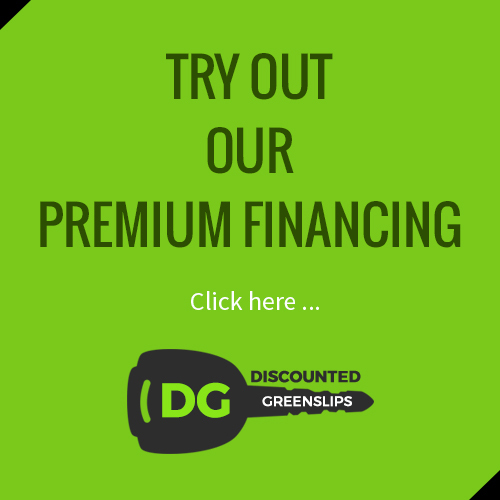 At Discounted Greenslips, we provide that policy, in accordance with state regulations, but we do so with the minimum hit to your wallet. Discounted Greenslips is backed by NRMA Insurance, one of the most reliable and respected insurers in NSW. As the largest provider of greenslips in the state, and with the the highest rate of payouts for claims lodged, our policies provide genuine peace of mind for our customers. Additionally, NRMA Insurance is one of the few greenslip providers that offers at-fault cover on greenslips policies – an additional layer of protection that we are happy to extend to our customers.